So, this morning I had an appointlessment at the local JCP office. I have to have one every 6 weeks since I have been put into the work related activity group for ESA. So, the past couple of weeks have been different. Quite different. Some days good, some days bad. We went to London to Lunar (Lunatic as I like to call it) House to get Jamies limited leave to remain visa changed to indefinate leave to remain. We spent £1,095 and 3+ hours in Lunatic house. So, don’t judge me from my sketches. I am by no means an artist. This is what heppens when it’s boring at work and no calls are coming in. 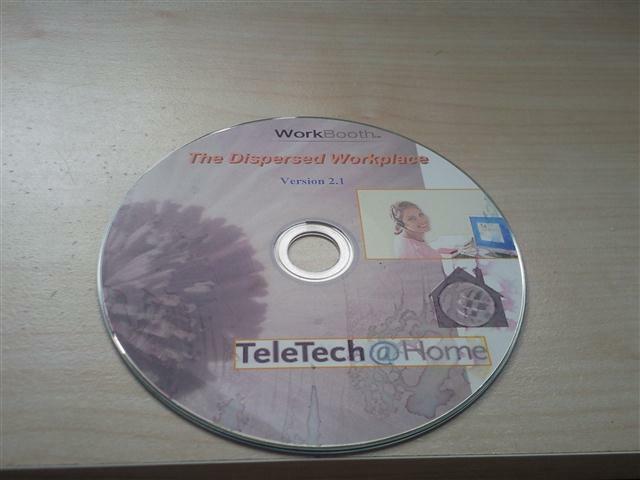 Finally, the elusive disc for work has arrived. Only took them 2 weeks to get it to me. Better late than never, right?